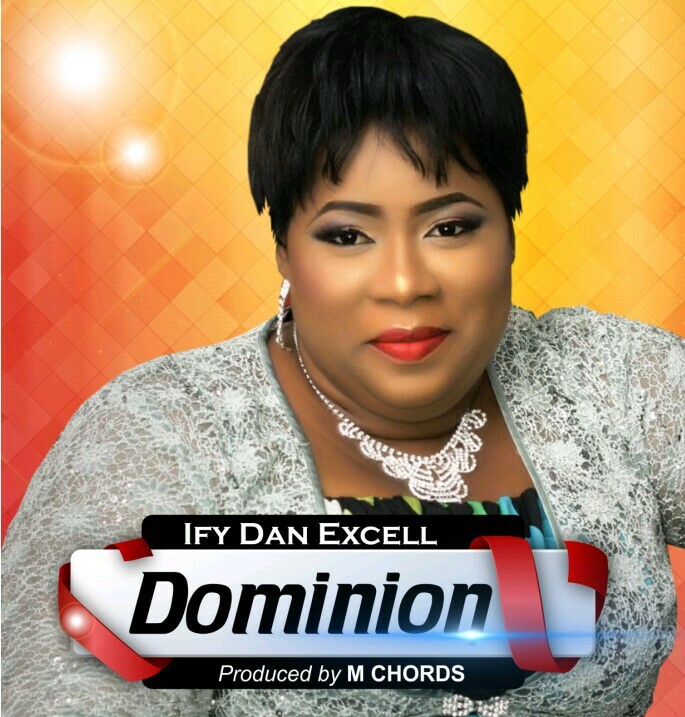 Gospel music minister Ify Dan Excell releases the high tempo praise/declarative groove titled “Dominion” for free download. “Dominion” is off the “The Beautiful Counsel of the Lord” EP. The song is a declaration of the finished work of Jesus Christ which gave us power to subdue and dominate. According to Romans 5:17, all that receive this abundant life and the gift of righteousness – through Jesus – shall reign in life. Gospel music minister and nutritionist, Ify Dan Excell who is the MD of Excell Nutrition and Diet Therapy Services Nigeria, is the pioneer Choir Leader for her church, Living Faith Church World Wide, Agip Ada George, Port Harcourt. Therefore one can say “Dominion” is timely as the declaration of the Living Faith Church’s “Shiloh 2018” carries the same title. Others singles off the EP includes “Simply Beautiful,” “Okaka Jehovah,” “He is the Highest” and more. Produced by the prolific M Chords. I am in Charge in Control God Made it So I am Enthroned on High so I Take My Place.. I have Dominion With God….